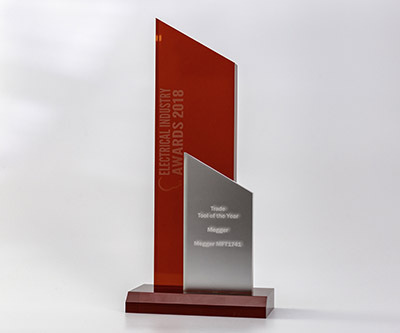 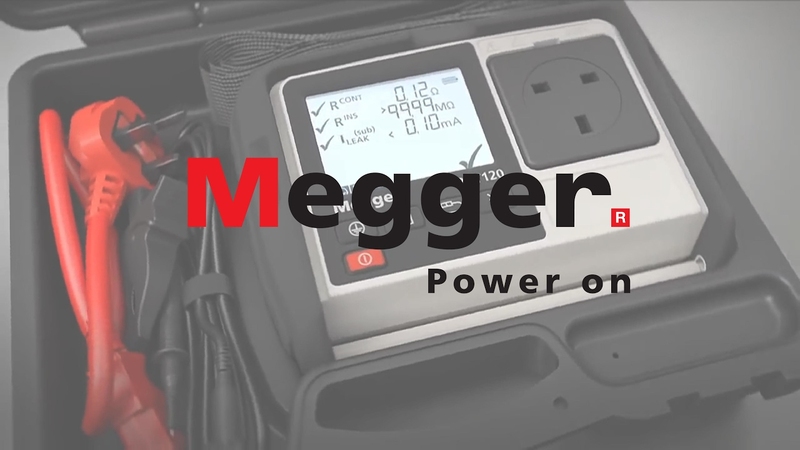 The Megger MFT1741 was awarded “Trade Tool of the Year” category at the 2018 UK Electrical Industry Awards! 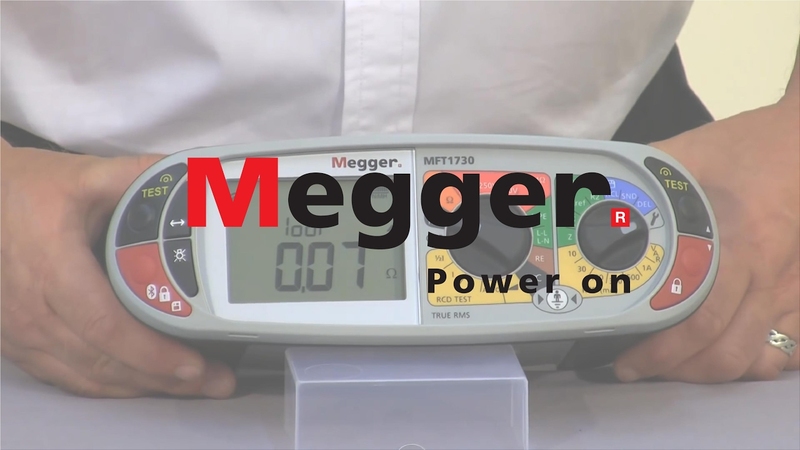 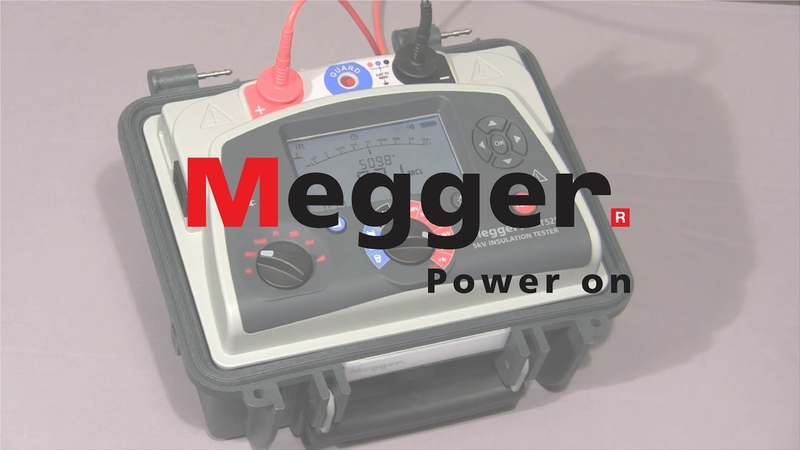 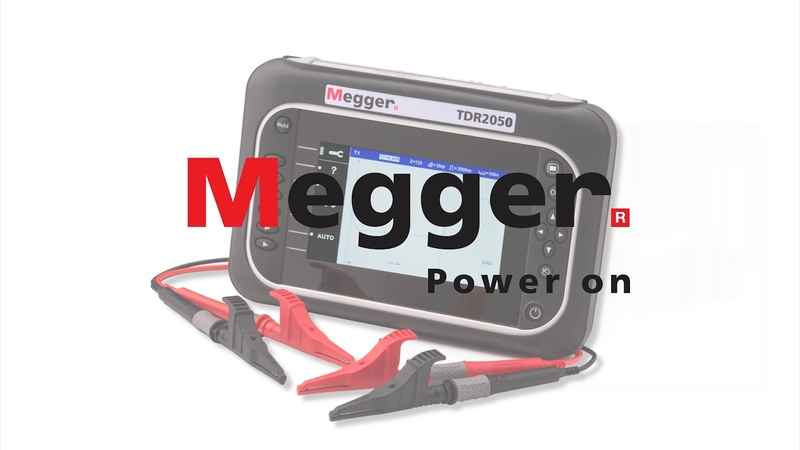 Megger boast the widest range of electrical test equipment to help you keep the Power on. 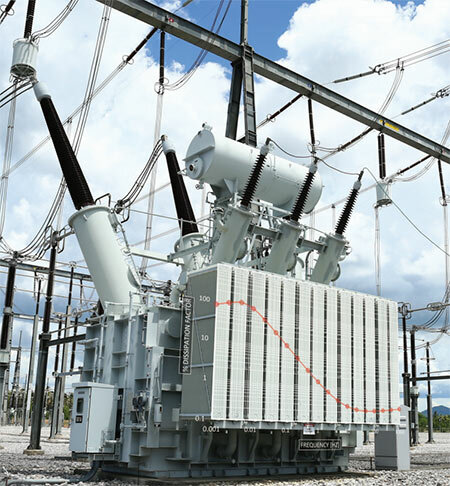 Our global support and distribution network means that service and support are never far away. 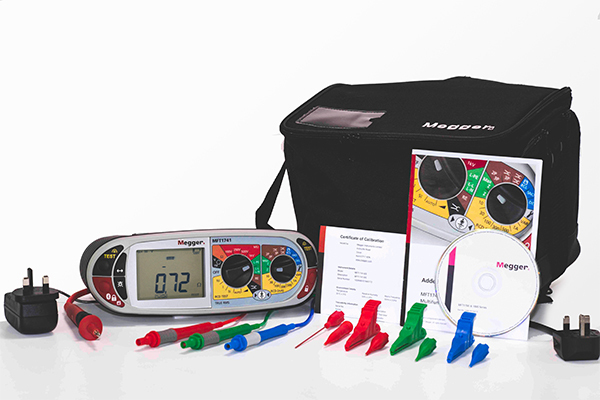 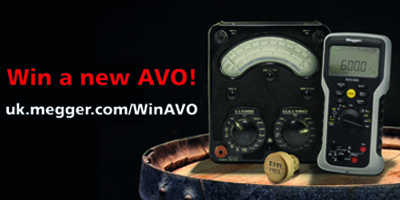 The importance of safe, reliable test instruments is central to our product design and development.